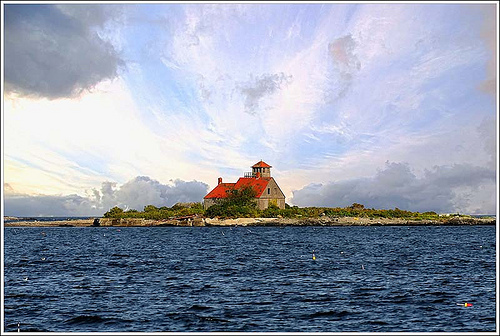 In 1973, the Federal government restored ownership of the island and station to the Town of Kittery through a restrictive deed that prevents selling or leasing the land and mandates the town to maintain a safe and assessable area for recreation. Despite this, little maintenance has been performed, resulting in today’s severe deterioration. 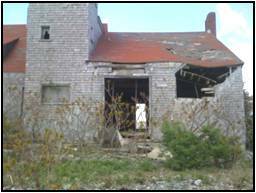 A 2009 Feasibility Study determined that demolition alone would cost $300,000, so Kittery has explored other ways of disposing of the property. 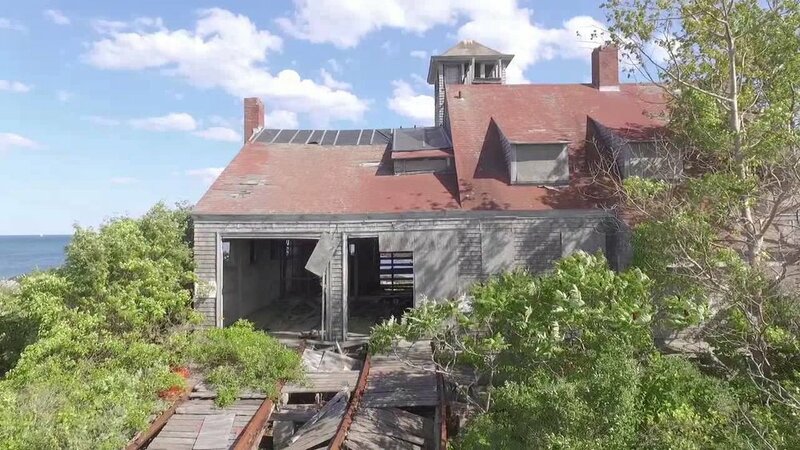 Public sentiment supports saving the structure, and a non-profit organization devoted to its preservation, the Wood Island Life Saving Station Association (WILSSA), has spearheaded efforts and discussion with the town about possible solutions. 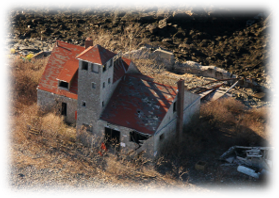 In July 2012, the Town of Kittery and WILSSA reached a memorandum of understanding, which requires the town to pay the cost of asbestos abatement, but no other taxpayer money will be expended. The 2009 Feasibility Study estimated that cost between $130,000 and $160,000, with a federal grant covering all but $40,000. Because of the covenants retained in 1973 concerning Federal oversight of the island, the three parties involved (the town, WILSSA, and the National Park Service) now have to reach a concession agreement. This agreement will lay out the short- and long-term uses and how WILSSA will achieve those goals, including fundraising. In the meantime, WILSSA is putting together requests for proposals for the first phase of work, which will be to stabilize the station and is also preparing a reasonable plan to help prevent storm surge damage to the Station. 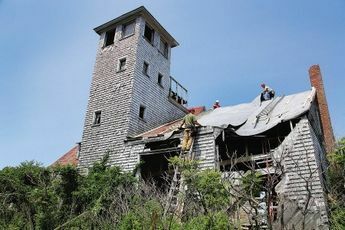 WILSSA expects the restoration work will take several years to complete, and does not anticipate starting phase one until next summer. While lighthouses garner the most attention along Maine’s coast, life saving stations played an important role in maritime safety. 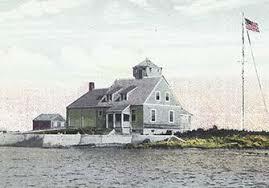 At the other end of the state, the Quoddy Head Station has been preserved and repurposed as an inn.